More details about the Samsung Galaxy A9 2018, which many tech bloggers have previously called 'Samsung Galaxy A9 Star Pro', are surfacing online just hours before the official launch of this new Android smartphone model. To be specific, thanks to leaks, we now have an idea about what exactly its unique Quad Rear Camera Set-up can do. 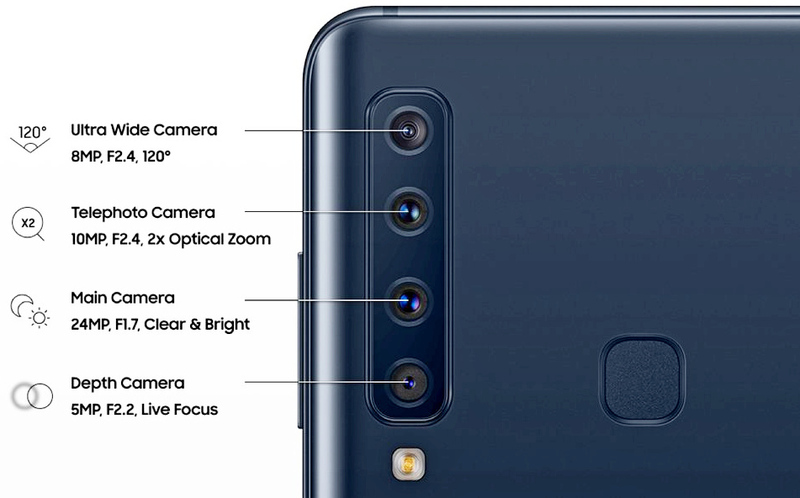 When it gets officially launched, Samsung Galaxy A9 2018 will be the first smartphone in the world to have four cameras at the back. 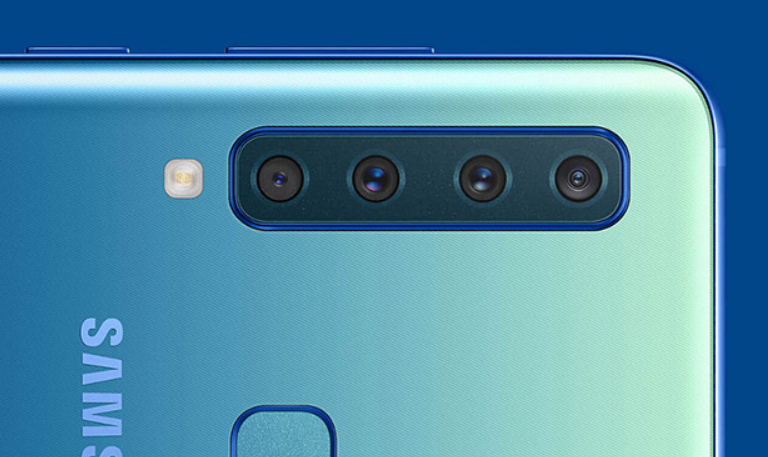 Currently, there are already handsets out in the market with three rear shooters, including the best-selling Huawei P20 Pro, which is regarded as the best cameraphone in the world as of writing. There's also Samsung's own Galaxy A7 2018 that has a wide-angle snapper on top of its primary camera plus its companion depth sensor. Looking at the image above, which was posted on Twitter by reliable serial gadget leaker Evan Blass, it's clear that Samsung Galaxy A9 2018's Quad Cam module will allow it to shoot wide-angle landscape or group shots, to snap portrait or product photos with Live Focus or Bokeh Effect, and to have 2 times lossless zoom capability thanks to its telephoto shooter. Given the fact that this model belongs in the Korean Giant's Galaxy A-Series high-end line of handsets, I don't think it will be all that affordable for many consumers. Nonetheless, I appreciate the company's efforts to come up with devices that can offer more than what its growing competitors have been coming up with. Let's see how well Pinoys consumers will embrace this product once it reaches our shores.